Welcome to "Q" on the Quay! 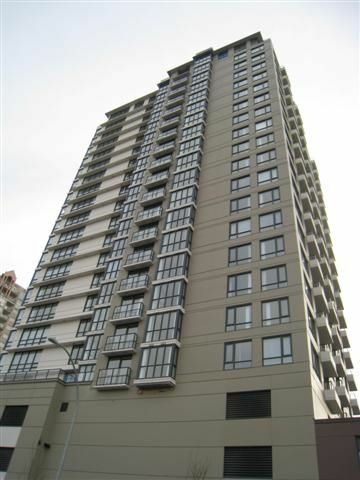 Gorgeous 15th floor 1 bdrm & den condo with sweeping city & mountain views. 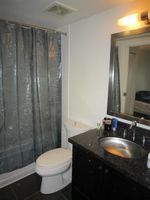 Top quality finishing includes oversized windows, granite countertops, stainless steel appliances & gas range. Unit was recently painted. Excellent exercise centre in this well maintained building. Steps to the reknowned waterfront Quay Boardwalk. A short stroll to the public market restaurants, shops & skytrain. Enjoy the Quay lifestyle! Leased for 6 months at $1395 until May 1, 2017.